Brighton stalwart Gary Hart is poised to sign a new one-year contract. 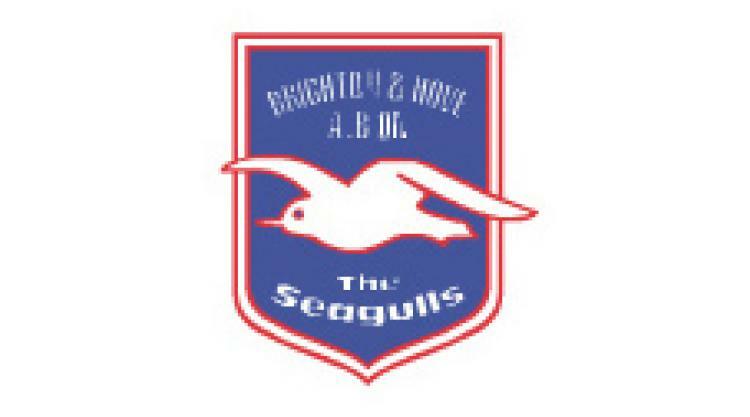 The 33-year-old striker, who cost £1,000 and a set of tracksuits when he joined from Stansted in 1998, is about to embark on his 13th season with the Seagulls. "I have agreed another year but it hasn't been signed at this moment, because the paperwork couldn't be done," he told the Argus. "It has been a long time coming and sorting out. I think they were waiting for me to prove my fitness and my fitness is good. "I had other clubs interested early doors but Brighton always said they were going to offer me a deal if fit and I always wanted to stay here. I didn't want to go anywhere else so I'm just happy."